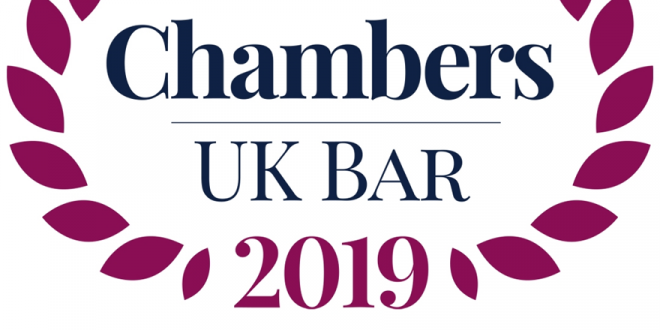 Hardwicke is celebrating excellent results in the newly released Chambers UK Bar Directory 2019 with new recommendations in Commercial Dispute Resolution, Restructuring & Insolvency and Real Estate Litigation. Several members also moved up a band in the areas they were recommended. Hardwicke continues to be a recommended set in Commercial Dispute Resolution, Construction, Professional Negligence, Real Estate Litigation and Social Housing. Details of all members’ recommendations can be found by clicking here.